Waste materials often bring implications that affect the environment, and they may even endanger public health. Contaminated inert waste materials, are no different. If they are pure/ uncontaminated, they should not be capable of causing any environmental pollution and comprise only inert (no-reactive/ stable materials), but in the past (without all waste types being strictly regulated by those government agencies responsible for the protection of the environment), reactive materials always seemed to end up in inert waste materials. These contaminating reactive materials got included in inert wastes organic wastes, by a lack of vigilance in the separation of vegetation from inert skips. Vegetation and food scraps, even in fairly small percentages in otherwise inert waste materials, rot and produce a polluting leachate. Such contamination was until recently when improved regulation of wastes has been carried out, present within almost all so-called “inert waste materials”. 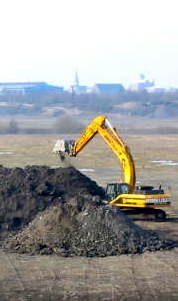 Many countries still rely on unlined and uncapped inert landfills to dispose of the majority of their inert waste materials, so it is very important that all landfills are managed well to ensure that only the correct materials are placed in them, resulting in the least possible risk to the environment from pollution. Waste Treatment and Recycling Facilities have been greatly improved to make harmless, and recycle as much waste as possible and avoid the need to dispose of it to landfill sites. 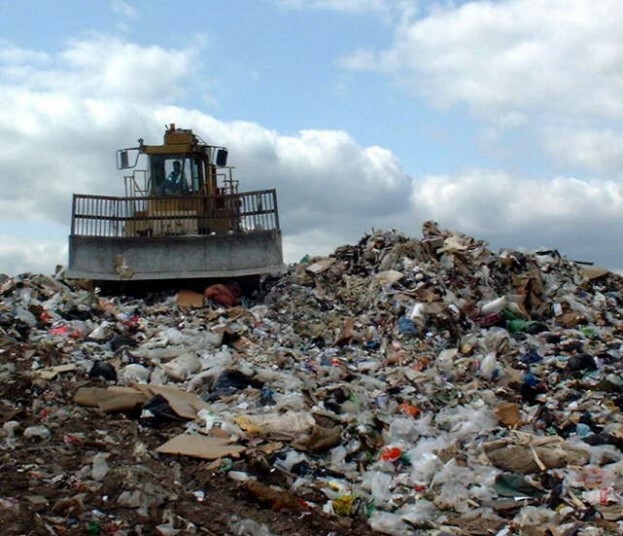 The result for inert waste materials has been to much more effectively ensure that inert waste is truly inert and therefore non-polluting when it is disposed of by any route, but most importantly when it is landfilled. The most ecologically acceptable way to dispose of inert waste is by firstly, simply re-using it (on-site if possible – e.g. 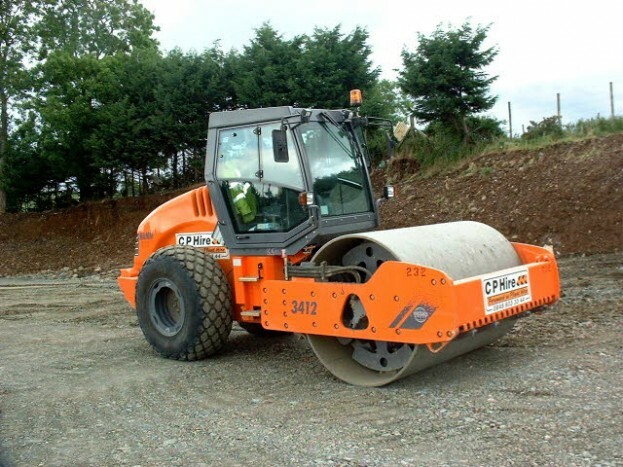 use demolition rubble for access road foundations on-site), or by recycling it in some way. To explain this more clearly, let us remind you that recycling is the act of making a used or discarded material into another product. This is achieved by a variety of different recycling processes, depending on the material that’s being recycled. The most commonly recycled materials include cloth, tin cans, glass, papers, aluminum, and newspapers, but road stone form worn out roads can also be sieved and washed and recycled as new highway aggregate . Other materials such as electronic devices (WEEE – Waste Electrical and Electronic goods) are more difficult to recycle since these still needs dismantling for separation before the recycling process, and are not classed as inert, of course.